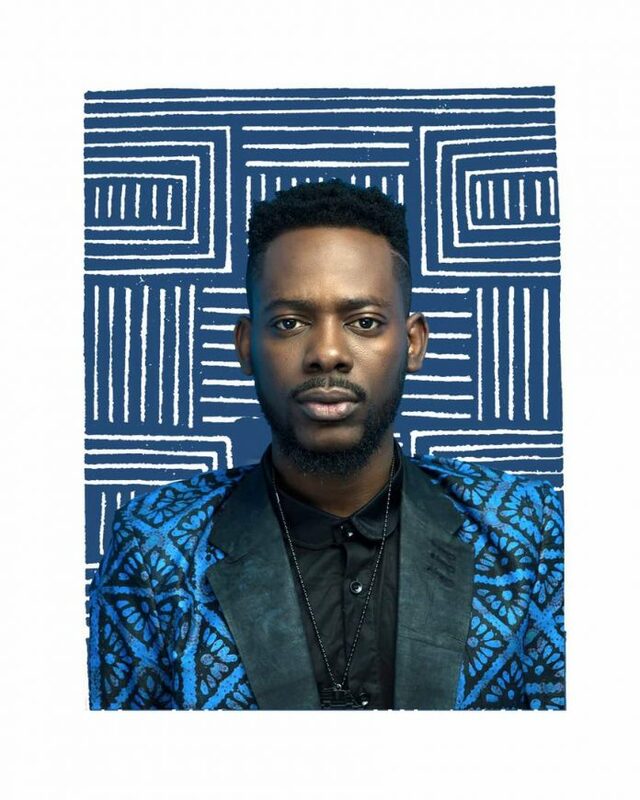 Nigerian singing sensation, Ex YBNL singer and ‘Sade’ crooner, Adekunle Gold just scooped another trophy for himself. 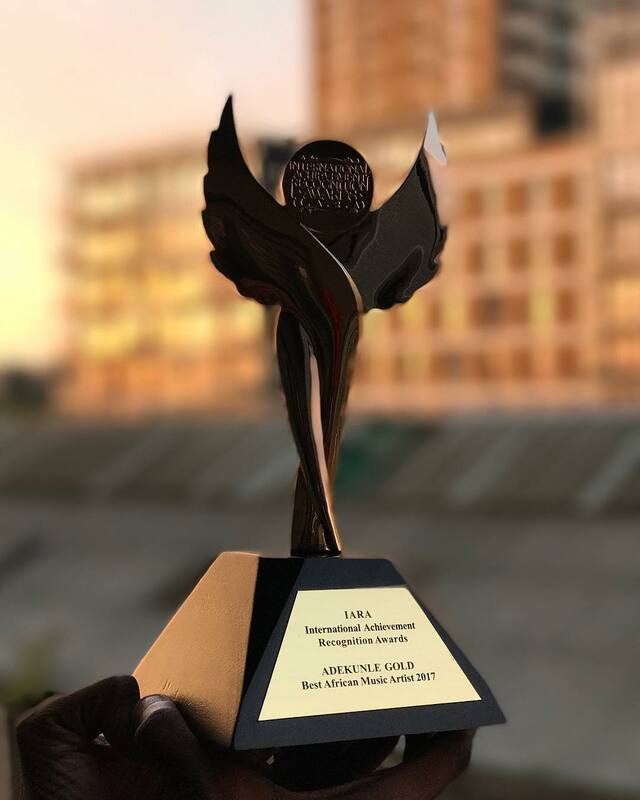 The Yoruba high life singer won himself ‘Best African Music Artist 2017’ at the just concluded International Achievement Recognition Awards held in London. Adekunle Gold emerged victorious after beating fellow competitors in that category like Yemi Alade, Tekno and Moelogo. The ‘Pick Up’ crooner was excited to share the news of his award win on social media (Instagram) where he wrote thus. UST GOT HOME NOW TO THIS BEAUTIFUL AWARD FROM THE @IARA_AWARDS. SQUIRMING IN DISBELIEF THAT ANYONE WOULD THINK THIS OF ME AMONGST THE AMAZING HOST OF US AND THAT I GET REWARDED FOR DOING THE THING I LOVE THE MOST. He also shared a photo of the award trophy on his page which had his name inscribed on it.